O'Manuel Plumbing are the expert plumbers to call within New South Wales, providing residential, commercial and industrial plumbing services that include dripping taps, blocked toilets, gas heaters, burst pipes and high-pressure jet drain cleaning. 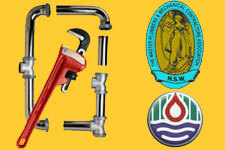 O'Manuel Plumbing have over 30 years of industry experience in all aspects of plumbing and services all clients within New South Wales. From new kitchen installations to downpipes, O'Manuel Plumbing remain at the cutting edge of plumbing and water management techniques. 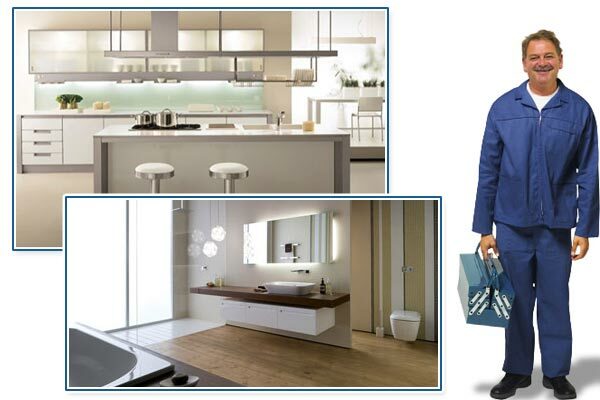 At O'Manuel Plumbing all of our plumbers focus on delivering a high quality plumbing service at very competitive prices to our clients, with no job being too big or small. If you are looking for a professional and reliable plumber at an affordable price, give O'Manuel Plumbing, a call today on 0411 198 384for all of your plumbing needs.